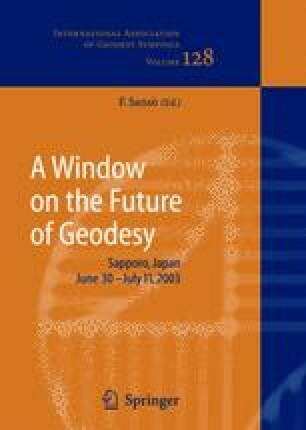 This paper examines gravity structures of the Ishikari Lowland of Hokkaido, Japan, by focusing relief-shaded Bouguer gravity, specifically to relocate the faults (the Ishikari Teichi Touen Fault Zone, ITTFZ), and to present gravity-based fault mapping as another approach for estimate of fault segmentation. Gravity analyses are strictly based on dense gravity data measured by various institutes and organizations. Bouguer relief is produced by illuminating the light from eight directions to effectively display the detailed gravity features varying laterally along the azimuthal direction. A striking linearity of the relief-shaded Bouguer gravity along the ITTFZ is found on most of the relief maps, particularly on the maps for the azimuth of the due east and west directions. In the central part of the ITTFZ, however, the lineament in the relief-shaded Bouguer map does not bear a good correlation with the known fault distributions. In addition, the gravity relief for the azimuth of the south-west direction exhibits a remarkable lineament, extending south-ward from near Bibai, whose southward continuation can be traced to the south-east until 20∼25 km south of Atsuma along the westernmost boundaries of pre-Neogene volcanics. This implies that the geometry of the southern end of the ITTFZ provides distinct continuity along the relief-shaded Bouguer lineament roughly to the south-east.